If you are not a pastry chef or connoisseur, you are probably unfamiliar with the savory delicacies The Pure Pasty Co. in Vienna, VA offers. 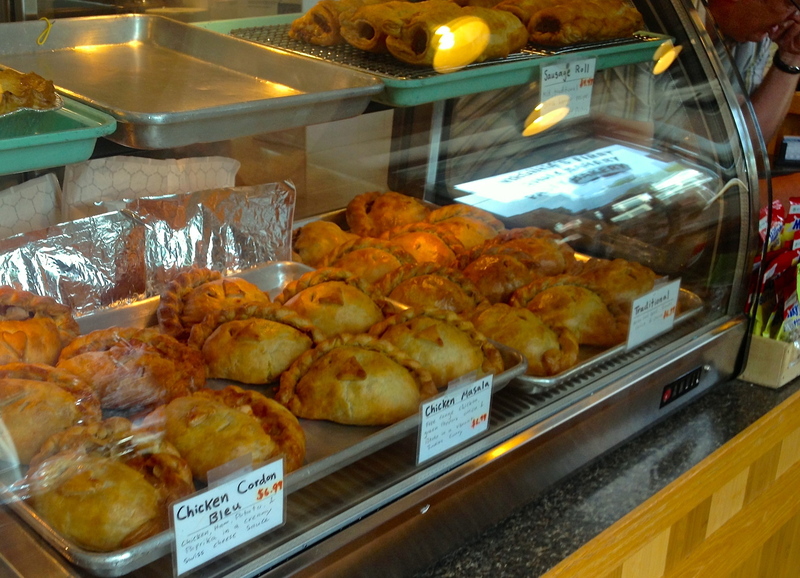 The Pure Pasty Co.’s traditional Cornish pastries are usually associated with Cornwall, UK. 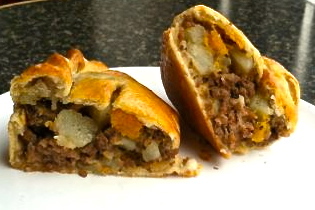 So what is this latest British invasion sensation called a Pasty? It is a savory dish made by placing a filling – traditionally meat and vegetables – on a flat pastry circle, folding it over on itself, and crimping the edges in a braid-like fashion to form a seal. After baking, the result is a semi-circle of yummy goodness, perfect for eating on the go or sitting and enjoying with a cup of tea. Before bringing them to the US, founder Michael Burgess took note of the booming demand of this food-to-go market and thought, “there were no British pies or pasties in the U.S.!” Burgess saw this gap in the market across the pond from his home in England, and with no baking experience to speak of, he began to bake and craft these delicious pasties at home, driven by a passion characteristic of all his previous ventures. 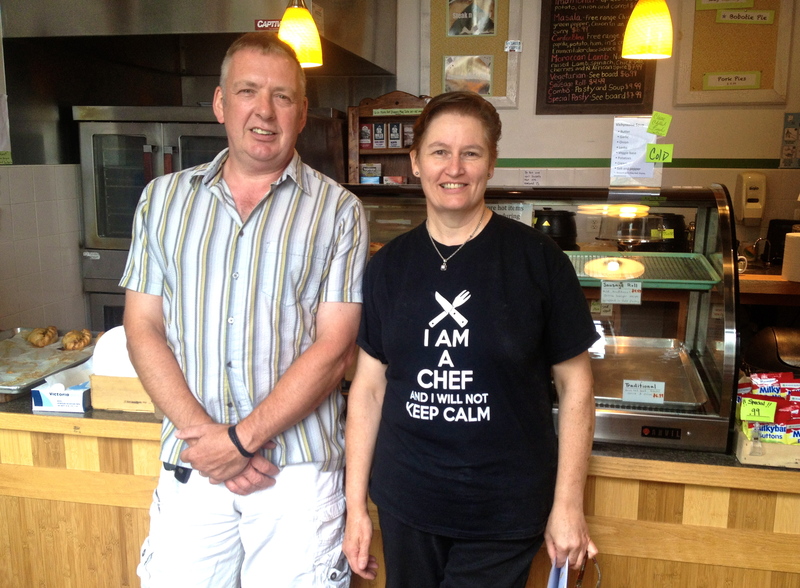 5 years ago, Michael moved to the U.S. After a challenging year, he opened The Pure Pasty Co. with the talented Nicola Willis-Jones as head chef. Claiming that her passion is putting “everything in a pasty,” she has worked hard on doing just that with delicious and unique results! Regular favorites that are offered include Traditional (ground beef, potato, onion, carrot, etc. ), Chicken Cordon Bleu, Chicken Masala and Moroccan Lamb. In addition, they always have a rotating vegetable option and a Chef’s Special. Previous specials have included Peanut Chicken, Thai Lamb Pie, Philly Cheesesteak and Spinach & Feta. Chef Nicola also rotates desserts every few weeks, sticking mainly to traditional tastes like Strawberry Rhubarb, Peaches & Cream and Treacle Tart. 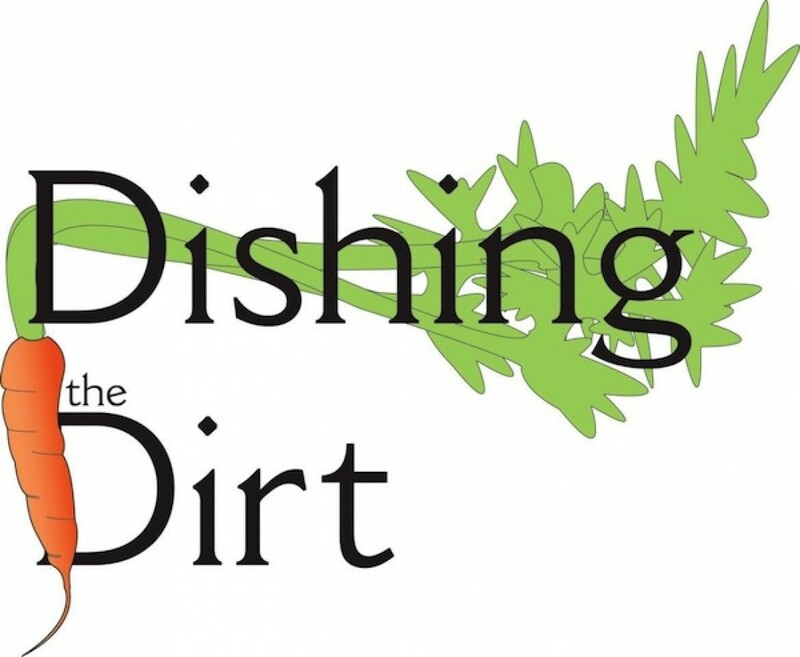 All of the ingredients are sourced as locally and as fresh as possible; organic flour and shortening, grass-fed beef, free-range chicken, local berries and sustainable Palm Oil can be found in the pantry of their in their open-concept kitchen. If you come to their store to buy a pasty they will invite you to watch them work! 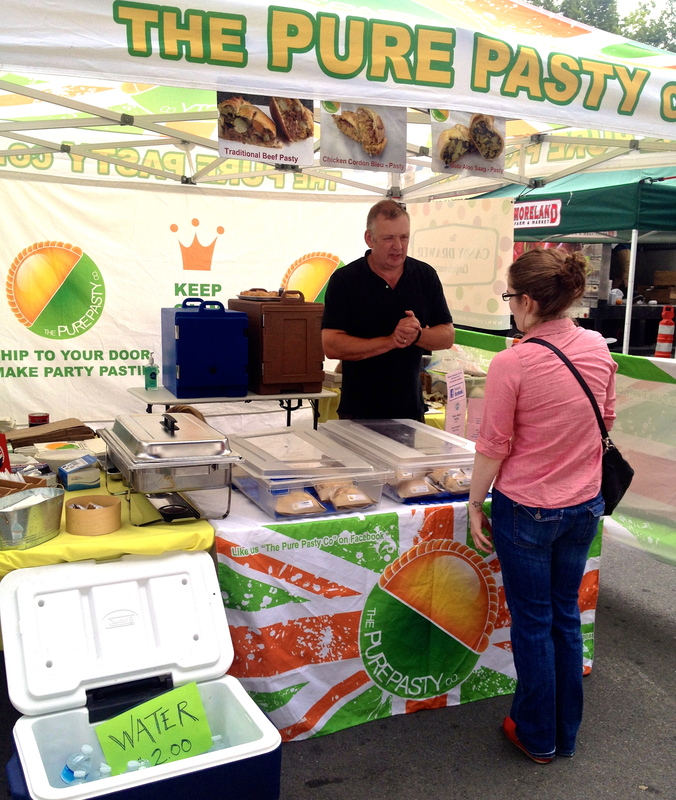 The Pure Pasty Co. joined Mosaic Central Farm Market this year and was an immediate hit. They are looking forward to opening another storefront in the near future. Come stop by The Pure Pasty Co. stand at Mosaic. Every week they have both hot and ready-to-eat pasties, as well as cold ones you can take home with you to reheat and serve later! If you haven’t tried one yet, you are in for a real treat! 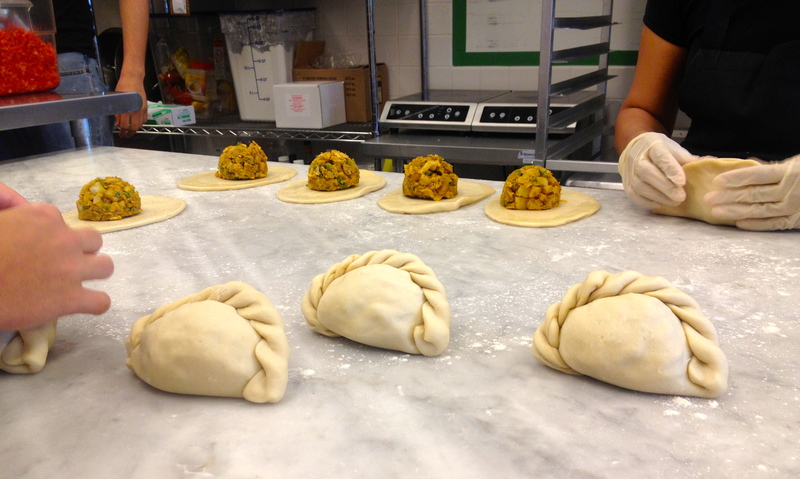 If you mention this blog post, they’ll even give you $1 of any take-home pasty! Connect with The Pure Pasty Co. online – like them on Facebook and follow them on Twitter! This entry was tagged beef, British, dessert, England, lamb, pasty, pie, pure, savory, sweet, traditional, UK. Bookmark the permalink. I will try some this weekend. Yum!